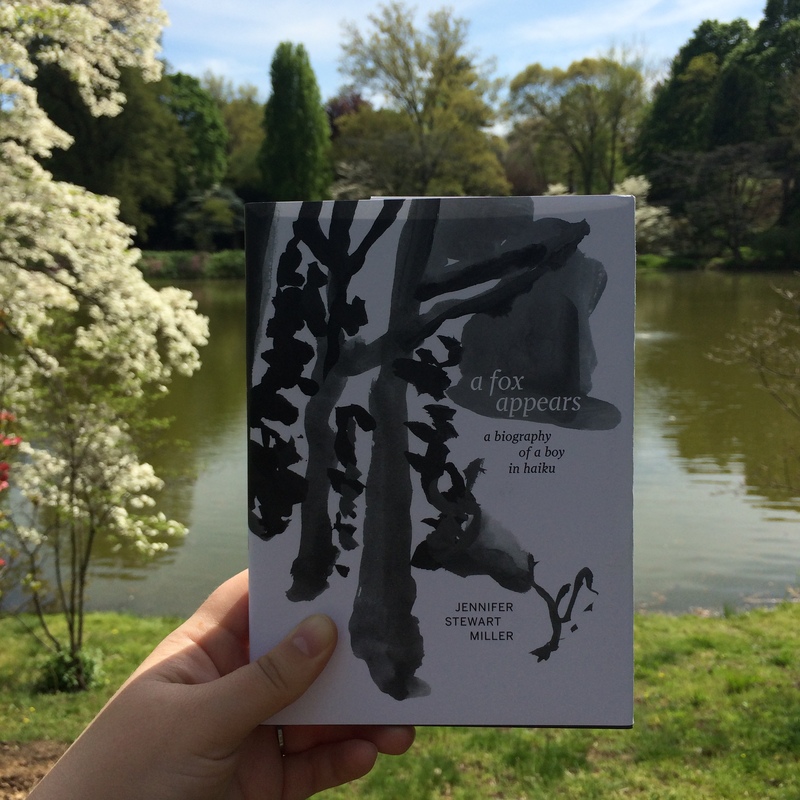 My friend Emily sent me A Fox Appears by Jennifer Stewart Miller, and I’m so grateful she did (thanks, Emily!). This is a small gem of a book, “a biography of a boy in haiku,” as the subtitle has it. That is exactly what I found in A Fox Appears. As Ms. Miller shows, the haiku is an ideal form (perhaps the ideal form) for evoking a parent’s perspective of the fleeting phases of early childhood. These poems are perfectly, unexpectedly descriptive; their simplicity enhances their perceptiveness. flick open like a fan. Cats, the moon, stones, and feathers appear throughout this slim volume, tying together the observations and giving us a sense of the passing of seasons and years. And I should note too that Franklin Einspruch’s beautiful black and white gouache artwork complements the poems very well. 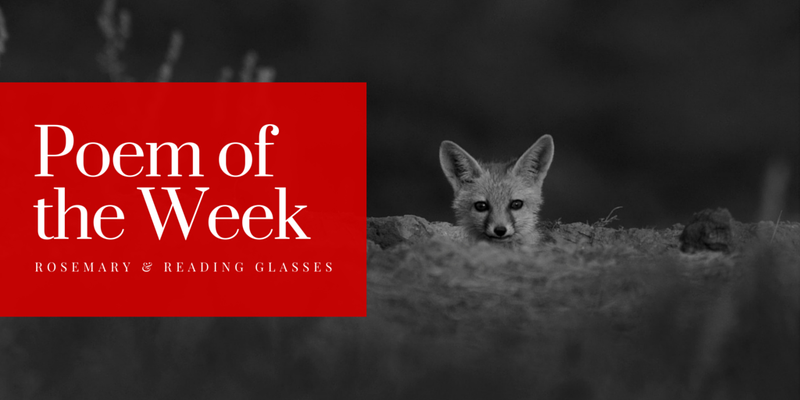 A Fox Appears is a beautiful volume, and recommended. Thank you Emily! Have you ever written haiku? Do you have a favorite? These are so sweet, especially “Tiny Hands.” I’ve never read a whole book of haiku, I don’t think, only interspersed with other types of poems. I haven’t either, but this was very calming, quite a delightful experience. Lovely. Although I must say, giving up discipline in haiku is like giving up school figures in ice skating. Form so often leads to beauty. Without form, beauty is chancier. Well, in Japanese the sound units don’t necessarily match up to syllable count, so in one respect English haiku in the prescriptive 5-7-5 format already deviate from the original form. What a pretty little book. And the haiku does seem to be able to capture the little fleeting moments so well!